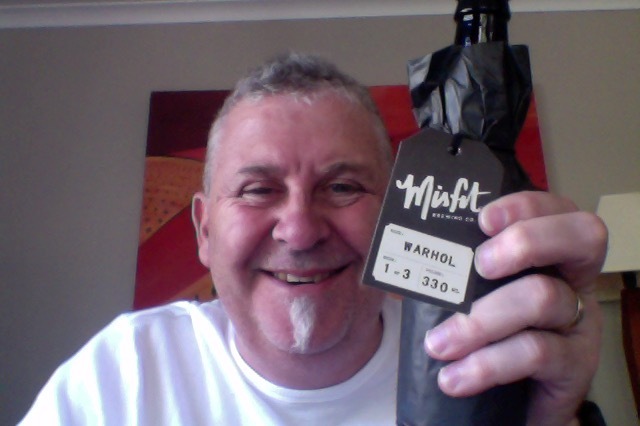 Misfit Warhol Pilsner, a new beer brewer. Local in Auckland. Mysterious though. Misfit Pilsner is a 330ml bottle of beer that is 5.1% ABV which is 1.3 standard drink units in NZ. They donate any profits from beer to clean water restoration projects in NZ and the Pacific. Here’s to Andy Warhol; a pop art pioneer who was prolific in taking what’s familiar and re-stylising it in his own unique and unapologetic style, destroying the borders between high art and popular culture. Quite earthy pilsner like aroma on opening. A lovely lively pour of pale straw yellow with a brilliant stark white head that sits lovely atop. It’s all looking great so far. There’s no hop bite to this, that tiny roughness from the hop edge that you get in most pilsners. It’s not a sign of quality or lack of, but just a lack of presence. It is quite a refreshing beer there’s a lovely bitterness in the drinking and that sits as a dull note on the back of the palate, where it reminds you that yes you are drinking a Pilsner style beer. This is a lovely refreshing beer to drink that has a lovely balance of low bitterness and lingering, which makes it just the thing on a hot day. I’m not convinced however that it has any twist, quirk or difference in take that makes this a beer for art-lovers and will not inspire a FOMO amongst beer aficionados. The pdubyah-o-meter rates this as 7 of its things from the thing. It’s a pilsner who’s main thing is it doesn’t have that ‘bite’ when you drink it. But it is refreshing and they do it for a good cause. Where did I get it? FWDC in Constellation. Am I enjoying it? 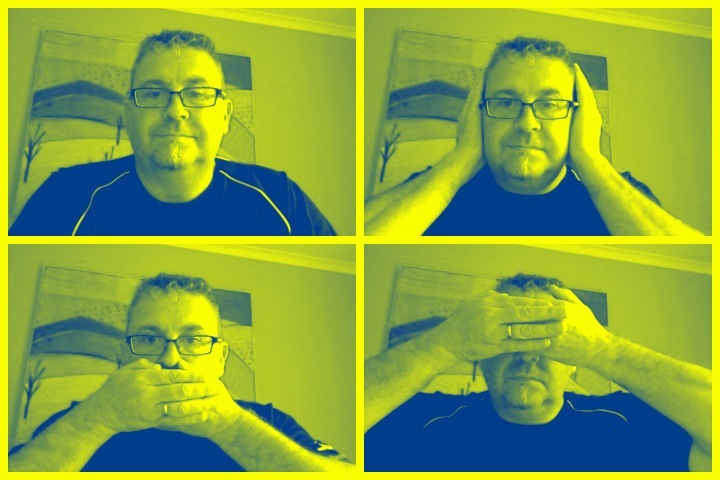 It’s not a lot more than ok really, I’m enjoying it because it is refreshing, but it isn’t different. Would I share with a friend on a porch and set the world to rights? No, but it has a lovely back-story. Music for this: ”Gallipoli by Beirut on the Spotify player. Gallipoli is the fifth studio album by indie folk band Beirut. It was released on February 1, 2019 by 4AD. The album is named after the Italian town where the title track was written. 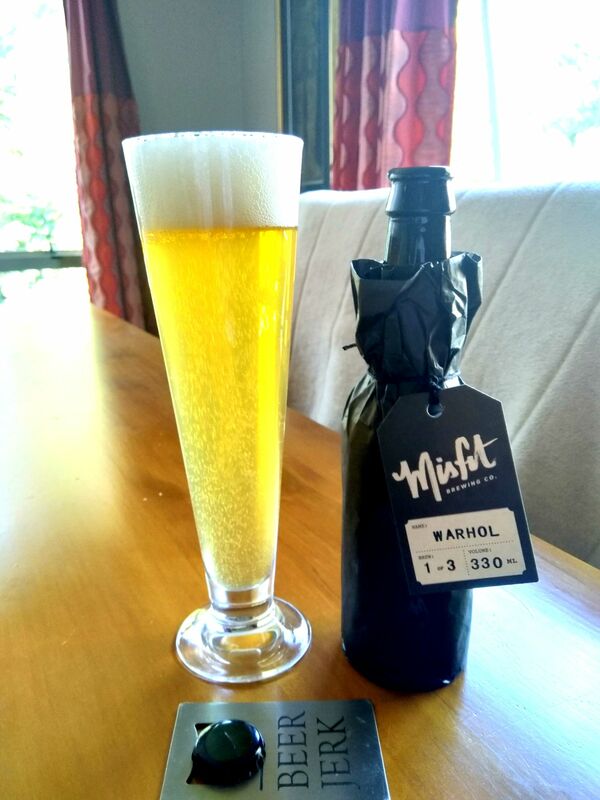 This entry was posted on February 6, 2019 by Philip Walter in Beer, Beer of New Zealand, Beer Review, Brewed By, Craft Beer, Critic, Misfit Brewing, Pilsener and tagged Misfit Brewing, Misfit Warhol.